Songs & Times of Sam Cooke – A Change Is Gonna Come. In a first for Australian audiences, music-lovers have a chance to experience the Songs & Times Of Sam Cooke in the magnificent concert experience A Change Is Gonna Come starring Gary Pinto. 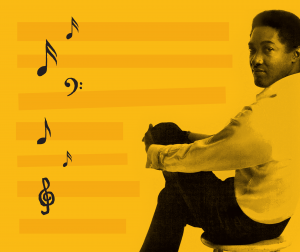 Considered one of the most influential songwriters of all time, Sam Cooke has an incredible legacy. His music still sells US$5 million a year, even more than five decades after his death. He has been inducted into the Songwriter’s Hall of Fame (1987) and the Rock N Roll Hall of Fame (1988), received a star on the Hollywood Walk of Fame (1994) and was awarded a Grammy Lifetime Achievement Award (1999). 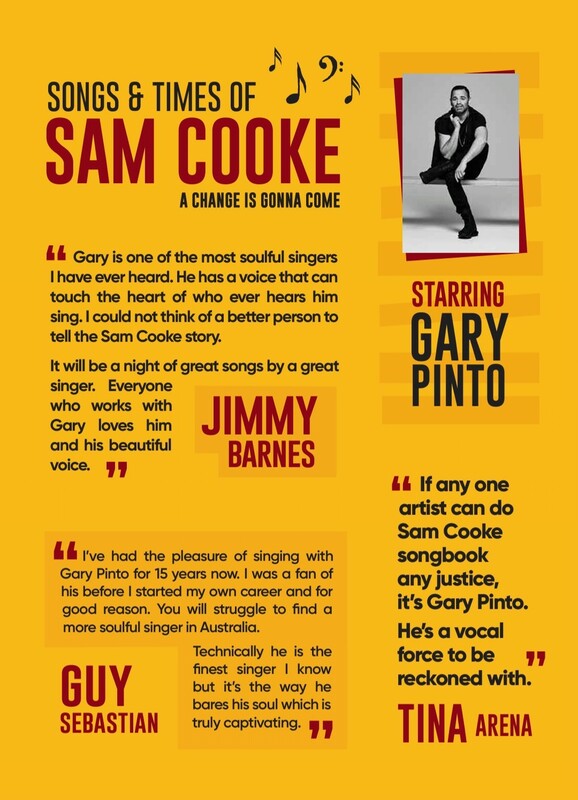 The Songs & Times Of Sam Cooke – A Change Is Gonna Come will see revered Australian singer Gary Pinto traverse the biggest hits of Sam Cooke’s career in a special stage show written by acclaimed theatre director Greg Carroll. Produced by Melbourne Creative Music Company, the limited season will tour throughout Australia in January and February. Backed by the six-piece band The Champions of Soul, the show embodies the spirit of Sam Cooke’s beloved concert at the Harlem Square Club from 1963. Gary Pinto is an ARIA-award winning and multi-platinum selling recording artist. Part of the wildly successful R&B group CDB in the 1990s, who were considered pioneers of R&B within Australia, he is revered by his peers. Internationally recognised, he has received nods of praise from the likes of Smokey Robinson and Stevie Wonder, and even performed at Stevie’s daughter’s 16th birthday party on invitation. He has penned songs for the likes of Jimmy Barnes, Guy Sebastian, Anthony Callea, Christine Anu and American soul singers Janiva Magness, with whom he co-wrote a song from the Grammy-nominated album Love Wins Again, and Taylor Dane to name a few. 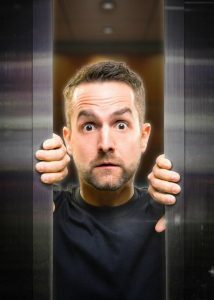 For the past six years he worked behind the scenes on X-Factor as the television series vocal director and is currently touring in Jimmy Barnes’ band. The show will feature not only Sam Cooke’s greatest hits, and the iconic The Harlem Square Club show, but also some songs that influenced Sam Cooke, and influenced culture and history at the time. Producers hand-picked the amazing six-piece band joining Gary on-stage, featuring some of the greatest players on the scene today, including a horns section, which is led by music director and drummer Kyrie Anderson. Sam Cooke has been described as ‘the best singer that ever lived’, by legendary soul producer Jerry Wexler and was regarded by soul diva Aretha Franklin as a ‘genius’. His powerful, yet understated voice saw him break race and religious barriers in the 1950s and 1960s and made him one of the best-known African Americans in the world in his time. Born one of eight children to a Baptist minister, he sung along with his siblings accompanying his Father’s sermons. At 19, he joined pioneering gospel quartet The Soul Stirrers, singing on their big hits Jesus Gave Me Water, Peace In The Valley and One More River. At 26 he left the gospel world for a solo career, giving pop music a gospel authority, and opening the door for generations of superstars to follow in his footsteps. His first solo hit – You Send Me – was #1 on the Billboard R&B charts for six-weeks. In five years, he had 29 Top 40 hits, such as Bring It On Home To Me, Chain Gang, Cupid, Another Saturday Night, Twistin’ The Night Away and Having A Party. Well-respected in religious circles, Sam Cooke was also a teen idol and reputed womaniser who was hit with numerous paternity suits. He was also a proud and outspoken civil rights activist. He refused to work in segregated venues, publicly supported Malcolm X and wrote one of his most recognised songs about the struggles of the time, A Change Is Gonna Come. With this, he had both a strong white and black following. He was indeed paving the way for change. This was a time when no African American entertainer controlled their own careers, so Sam Cooke set-up his own label SAR Records, signed new artists – Johnnie Taylor and Bobbie Womack – and created publishing and management companies. Sadly, the end of his life was sparked with drama. He apparently took to drinking to cope with the sadness in his life – the death of his first wife and subsequent death of his young son from his second marriage – and on the night of December 11, 1964 after a prostitute allegedly stole his clothes and money, he got in an argument with the motel manager who shot him four times. It was declared a justifiable homicide. There were always rumours that his death was the work of gangsters who had tried to move into his business enterprises, but had been rebuffed. Songs & Times Of Sam Cooke – A Change Is Gonna Come will explore the interesting, uplifting and sad life of this legendary performer, and showcase the music that still lives on today. Check venues for on sale details for the Songs & Times of Sam Cooke – A Change Is Gonna Come.